You may have seen in the news that the the Personal Child Health Record “red book”, containing your child’s health information is to be made available to parents online, as part of government plans to improve NHS care for mothers and new babies. We do not know the timeframe for this yet in Calderdale but will keep you posted. This entry was posted in Get Involved / Have Your Say, Health, Young People and tagged Calderdale and Huddersfield NHS, NHS, NHS Digital. Issued at 8:27am on Wednesday, 25 July 2018. There is a 90% probability of heatwave conditions between 9:00am on Monday and 9:00am on Saturday in parts of England. 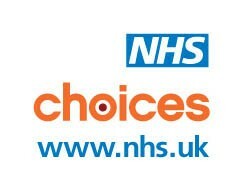 NHS Choices have published a guide to how to cope in hot weather. Hot weather could increase the health risks to vulnerable patients. Although you don’t have to do anything during a level 1 alert, it is advisable to be aware of what to do if the alert level is raised. Knowing how to keep cool during long periods of hot weather can help save lives. Public Health England (PHE) has advice on how to stay safe during a heatwave (PDF). The Met Office raises an alert if there is a high chance that an average temperature of 30C by day and 15C overnight will occur over the next 2 to 3 days. These temperatures can have a significant effect on people’s health if they last for at least 2 days and the night in between. If you’re planning to travel, check the forecast at your destination. Learn how to keep cool at home with the beat the heat checklist (PDF). If you have concerns about an uncomfortably hot house that is affecting your health or someone else’s, get medical advice. This entry was posted in Aug, Health, July, Staying Well and tagged Calderdale and Huddersfield NHS, NHS Choices, Public Health England. Calderdale Clinical Commissioning Group (CCG) want to know what you think about plans to change the way that some medicines and products are prescribed. The CCG’s aim is to ensure you have a long, healthy life and be active and independent for as long as possible but they also have a limited budget. Because of this they need to make decisions on what to buy so the funding is in place for the right services. By not prescribing these items the money could be spent on more effective treatments which have a more positive impact on patients’ health. CCG also spends about £80,000 every year on prescribing branded medications instead of prescribing non-branded (generic) medicines. Most medicines have two names, for example Nurofen is a brand name and the generic name is ibuprofen. Generic products contain the same active ingredient as the branded product and are just as effective as branded medicines. They also spend about £120,000 every year on gluten-free (GF) foods for patients with Coeliac Disease which you can now get easily from supermarkets and pharmacies. To find out more about our proposals, you can download the consultation document, or pick up a hard copy at your local GP. To have your say, complete the survey no later than 4 December 2017. The consultation document can be downloaded as Changing the way we prescribe consultation document and the survey to print out and complete as Changing the way we prescribe SURVEY. 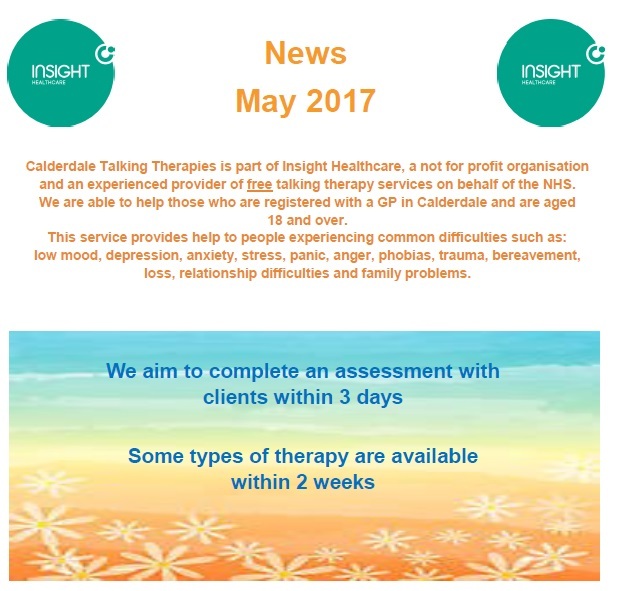 This entry was posted in Get Involved / Have Your Say, Health and tagged Calderdale and Huddersfield NHS, Calderdale CCG, NHS. 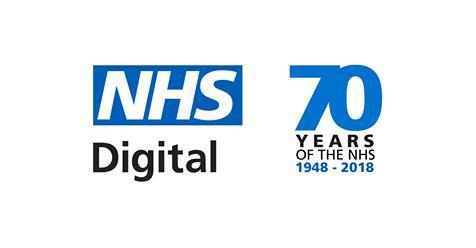 This session on Friday 23 June 10am – 12pm will describe the national landscape and local responsibilities for commissioning and providing NHS services. Participants will gain an understanding of how the NHS fits together and who has responsibility for providing specific local services. The purpose of this session is to provide an overarching understanding of a complicated system and provide a who’s who and who does what within the local NHS. Who is this session aimed at? The session, to be held at VAC, 8B Hall St, Halifax HX1 5AY, will be useful for Engagement Champions and voluntary community and social enterprise (VCSE) groups who want to provide local services in partnership with the NHS. It would also be useful to those who just want to understand how the NHS fits together. 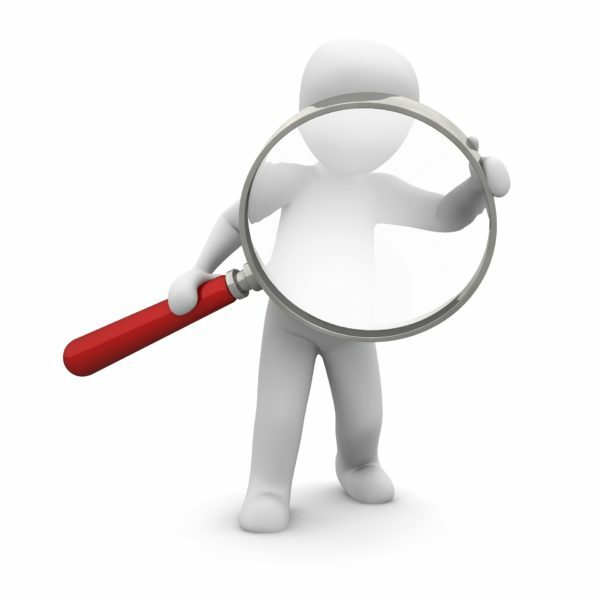 Costs range from £30 to £80 depending upon the structure of your organisation. 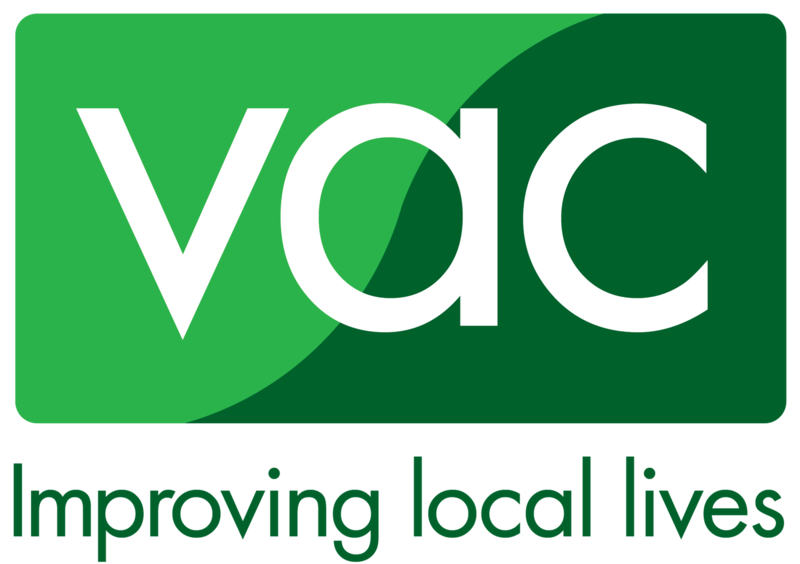 The course is booked online at http://cvac.org.uk/training but for further information email the training administrator at training@cvac.org.uk or call 01422 348777. This entry was posted in Get Involved / Have Your Say, June and tagged Calderdale and Huddersfield NHS, June, Training, VCSE, Voluntary Action Calderdale. Have your say on the proposed changes to hospital services and further improvements to community services in Calderdale and Greater Huddersfield in a series of drop-in information sessions. You can find out more details about these proposals here and events and public meetings are available here now. Click here and take the survey today. This entry was posted in Apr, Brighouse, Elland, Get Involved / Have Your Say, Greetland & Stainland, Hipperholme & Lightcliffe, Rastrick and tagged calderdale, Calderdale and Huddersfield NHS, Calderdale Council, consultation, Get Involved, Have your Say, Health, Health Care, Survey.